The 2018 Baucus Leaders (from the left) Noah Hill, Shane St. Onge, Marianna Yearboro, Makkie Haller and Katie Wilkins. 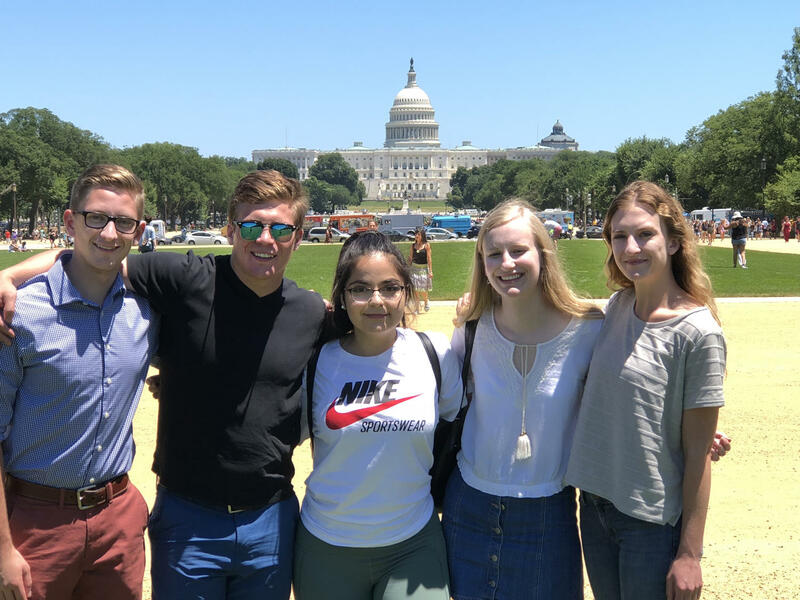 The Dennis and Phyllis Washington Foundation gift is expanding the one-year-old internship program through UM’s Max Baucus Institute, which sent five students to D.C. last summer. Paul Kirgiss is dean of the law school at UM, where the Baucus Institute is housed. "The purpose of the internship is to give Montana students a chance to go to D.C. and experience public service for themselves, give something back to their communities and have a learning experience." The internship provides a $5,000 stipend, which Kalispell native Noah Hill said allowed him to take the opportunity. "Washington, D.C. is really expensive. Your single room apartment usually runs you about $1,750 a month." Hill interned for Montana Congressman Greg Gianforte. His duties included taking constituent phone calls and email, and giving tours of the Capitol building, but Hill says it was more than just busywork. "Learning about how to write legislation, learning about the processes that go into making a decision about how to vote on something. I wasn’t expecting to have very much of a voice in contributing to that process. So that was a pleasant surprise, that I felt valued in that regard," Hill says. Law school Dean Paul Kirgiss says applications are now being taken for this summer’s D.C. internships. He says the gift from the Washington Foundation endowing the internships provides a springboard to pursue funding from other sources to support the broader goals of the Baucus Institute. 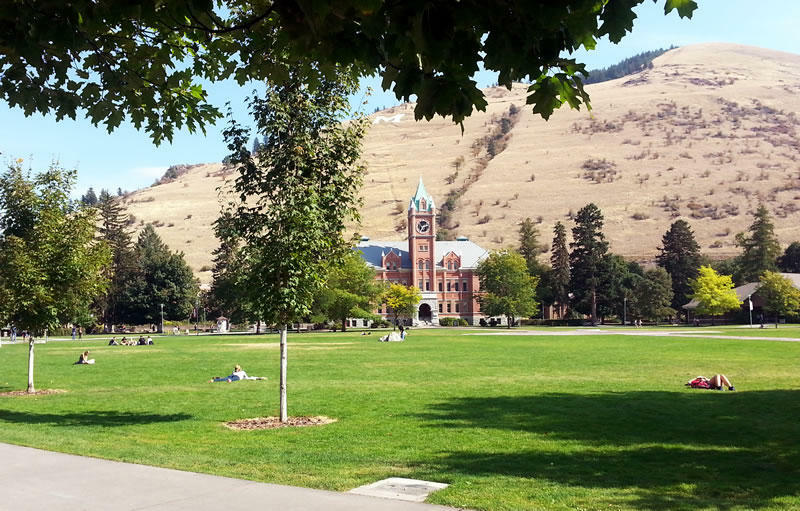 The University of Montana has completed its fall-semester census and reports a steeper-than-expected enrollment decline. Earlier this month UM anticipated a roughly 5 percent enrollment drop this fall compared to last. 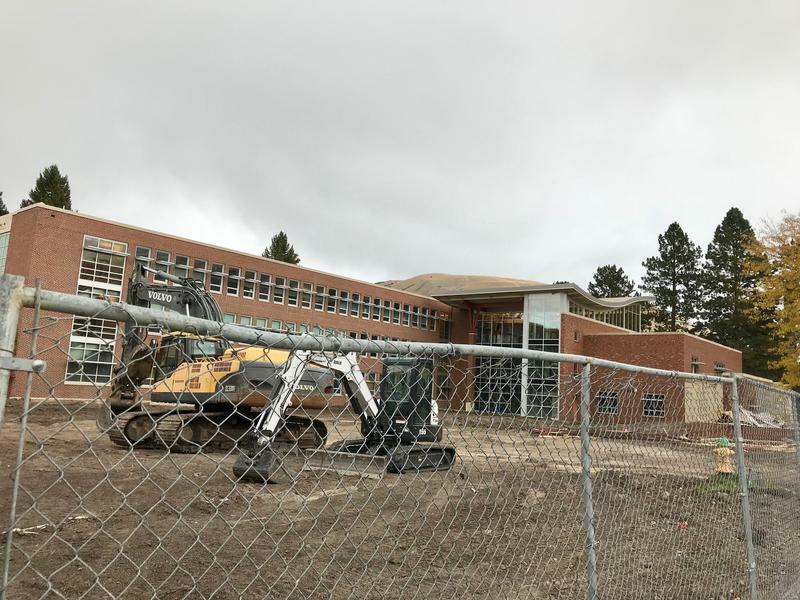 On Friday, it reported 10,962 students – a decline of almost 8 percent. 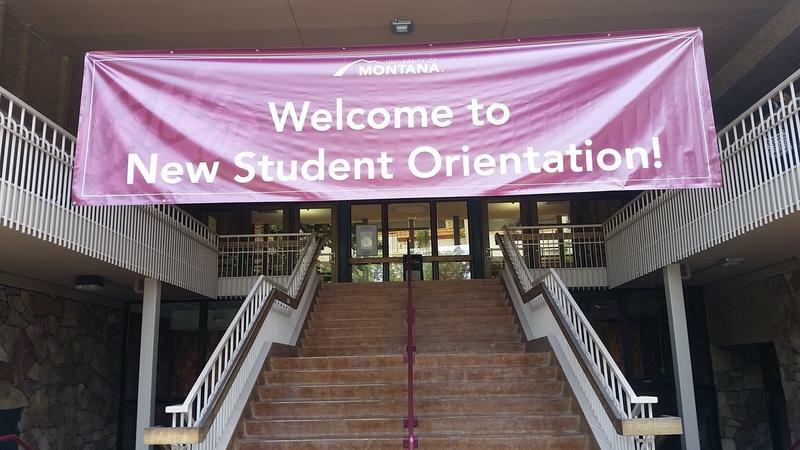 Incoming students and their parents are bustling around the University of Montana campus in Missoula this week getting ready for the start of fall semester on Monday. UM has struggled with recruiting new students, enrollment is down nearly 30 percent compared to 2010. I talked to some incoming freshmen about how they made the decision to come to UM. 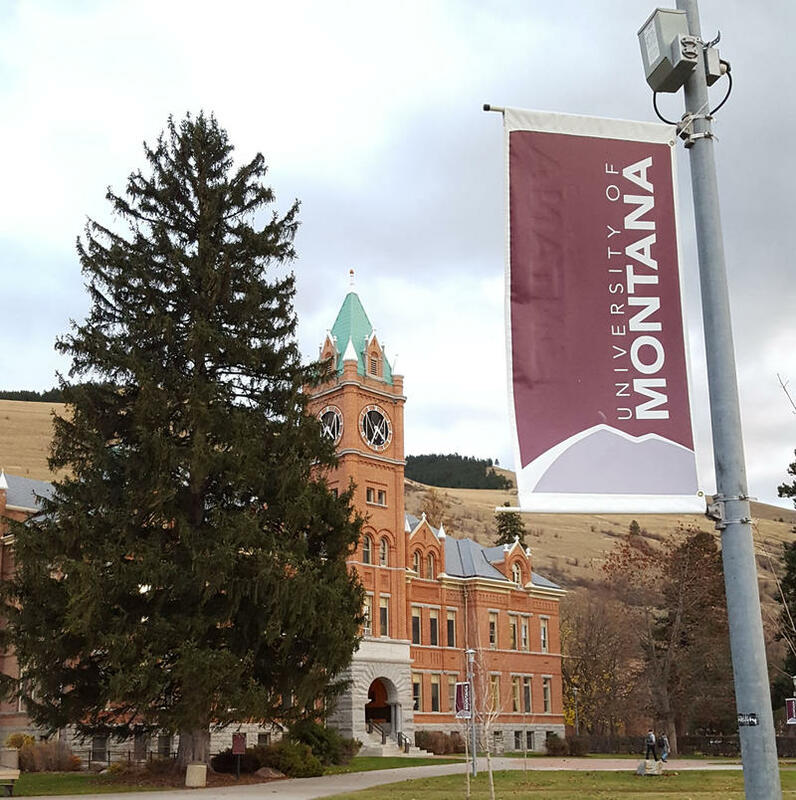 The University of Montana announced it has received a major gift from the Dennis and Phyllis Washington Foundation to expand the college of education and human sciences. 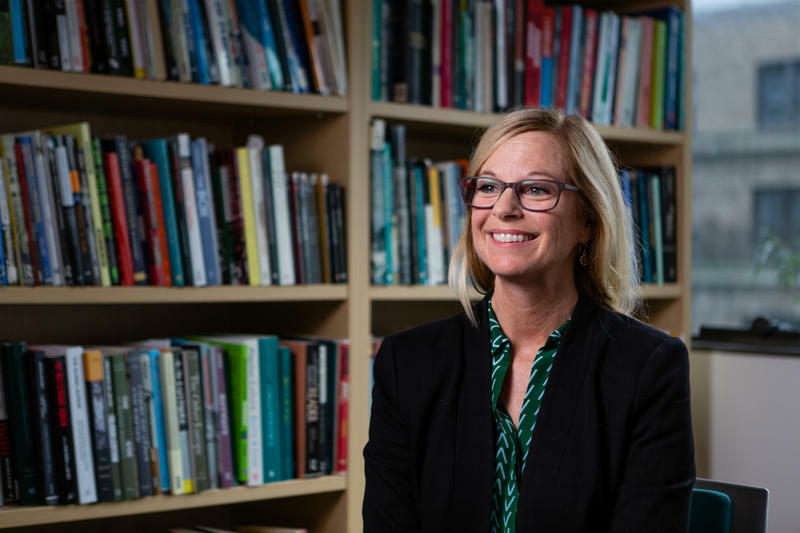 A Montana native and University of Montana graduate was awarded a prestigious MacArthur "Genius" Grant Thursday.